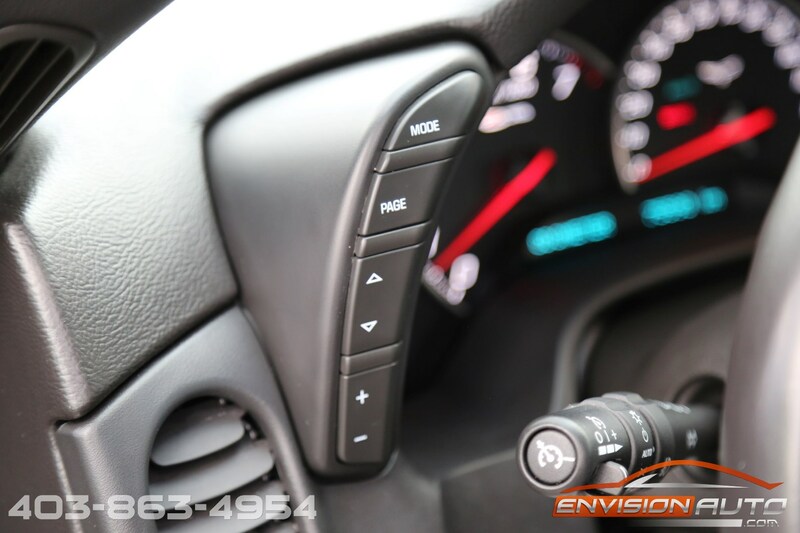 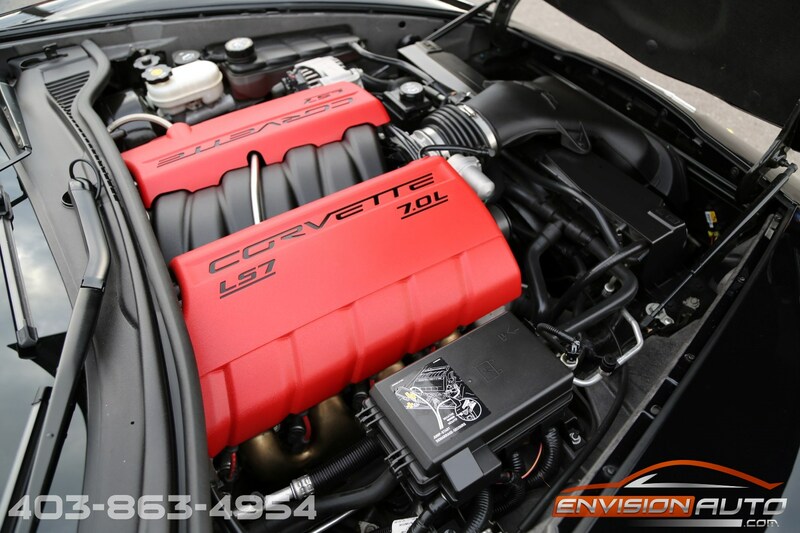 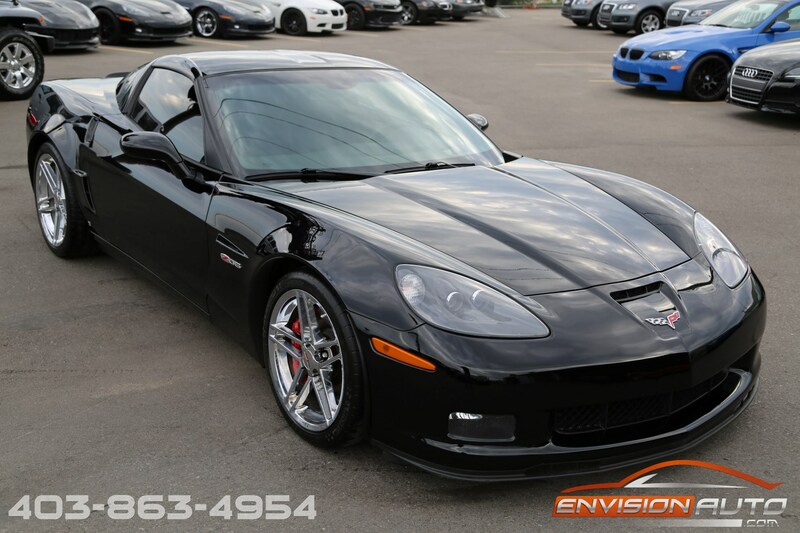 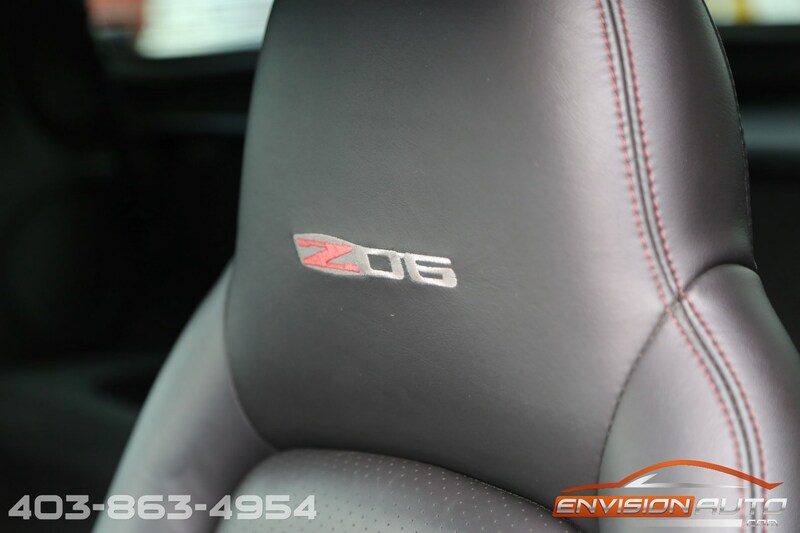 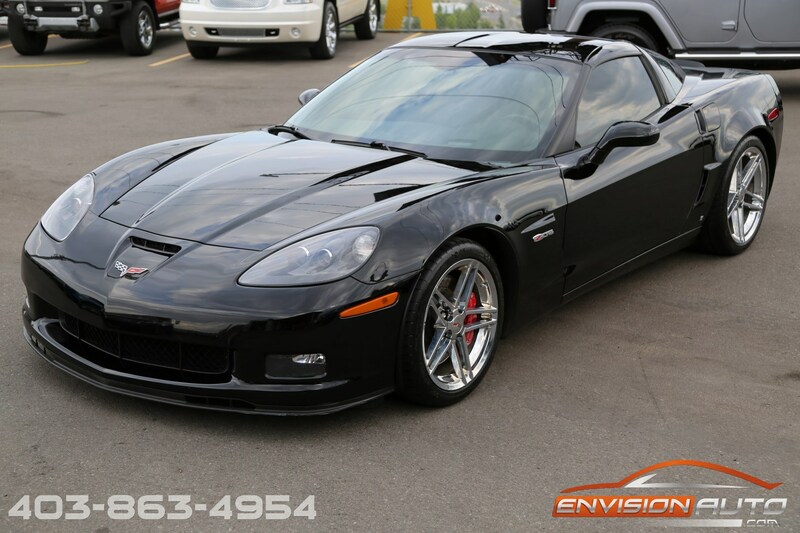 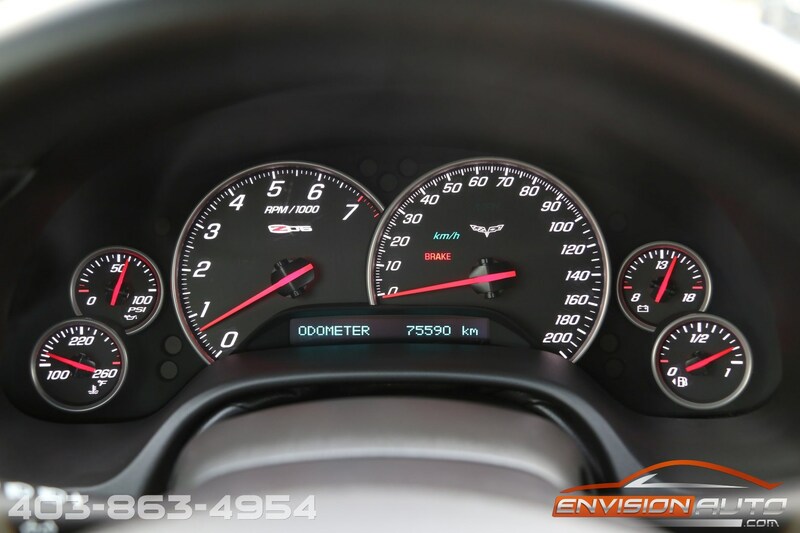 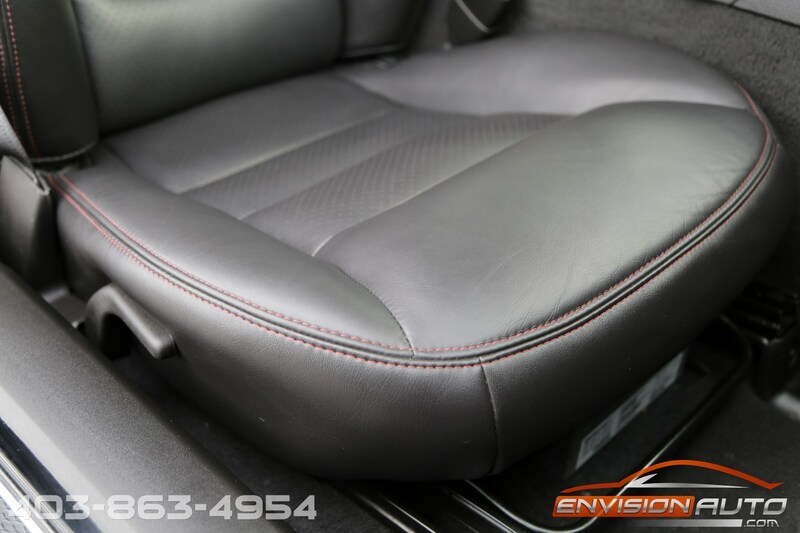 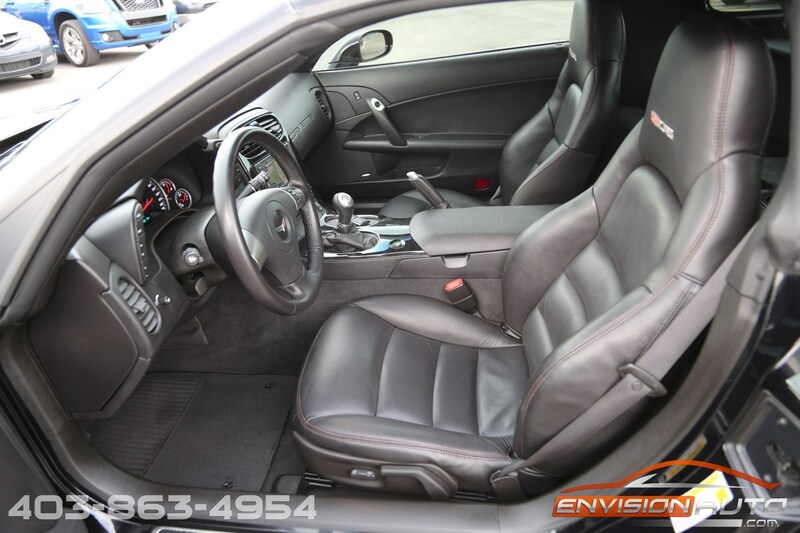 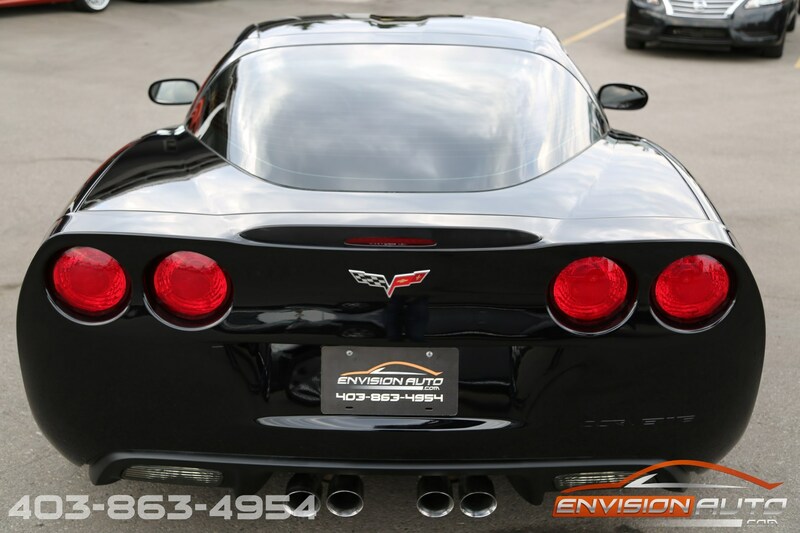 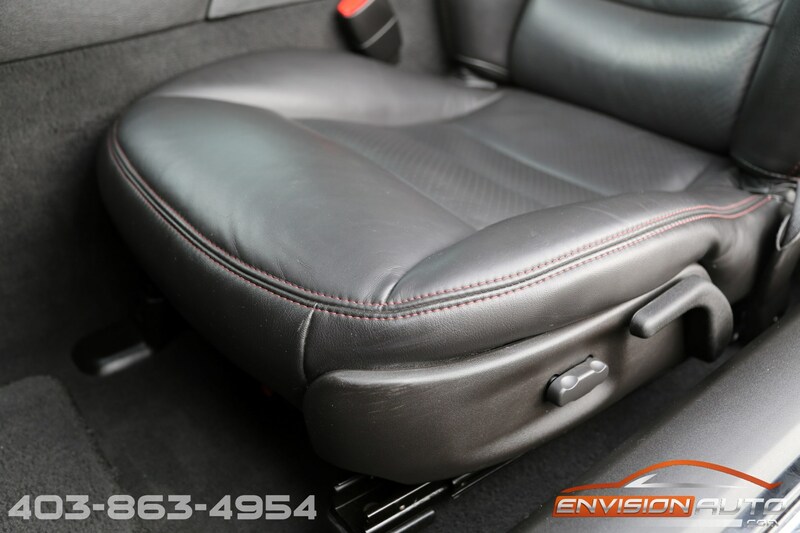 2008 Chevrolet Corvette Z06 \ 2LZ \ COMPLETE SERVICE HISTORY! 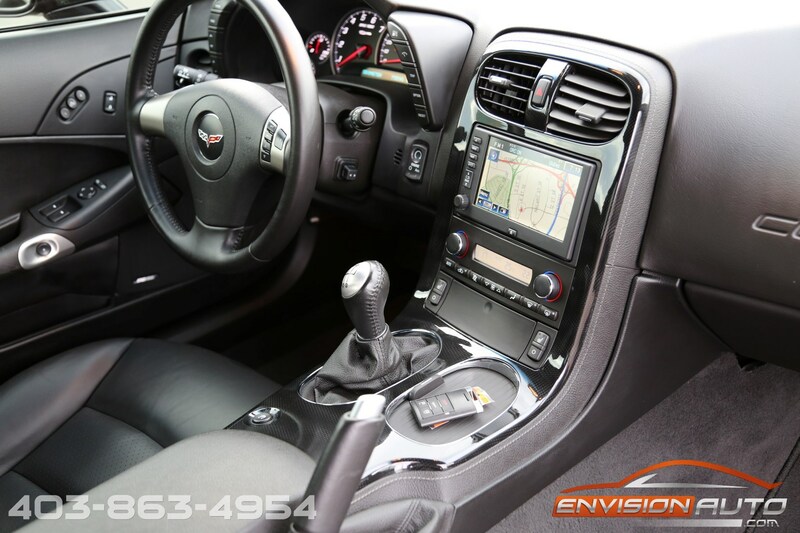 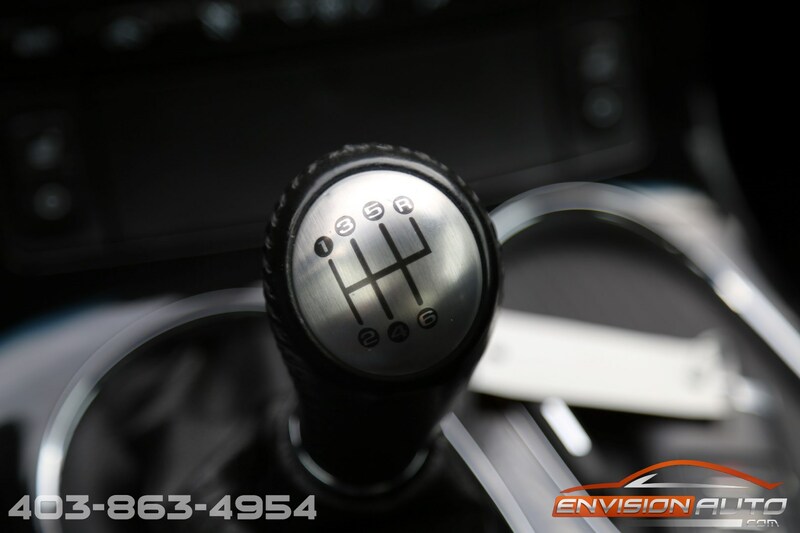 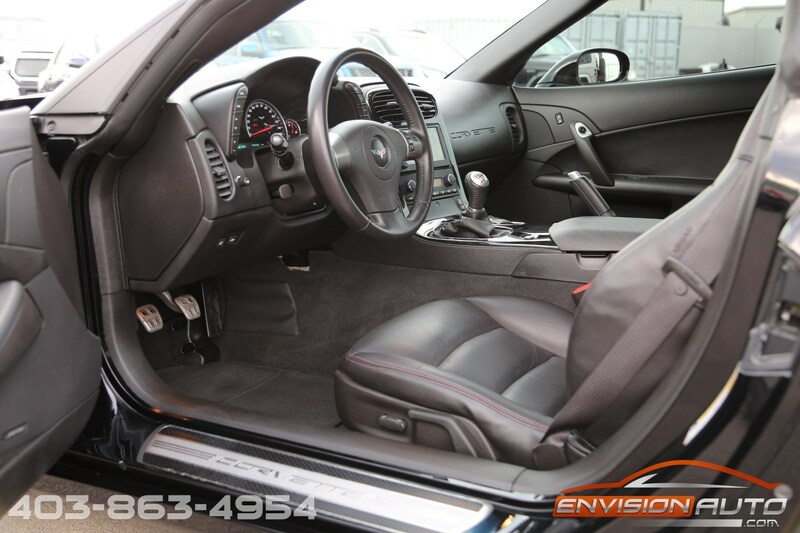 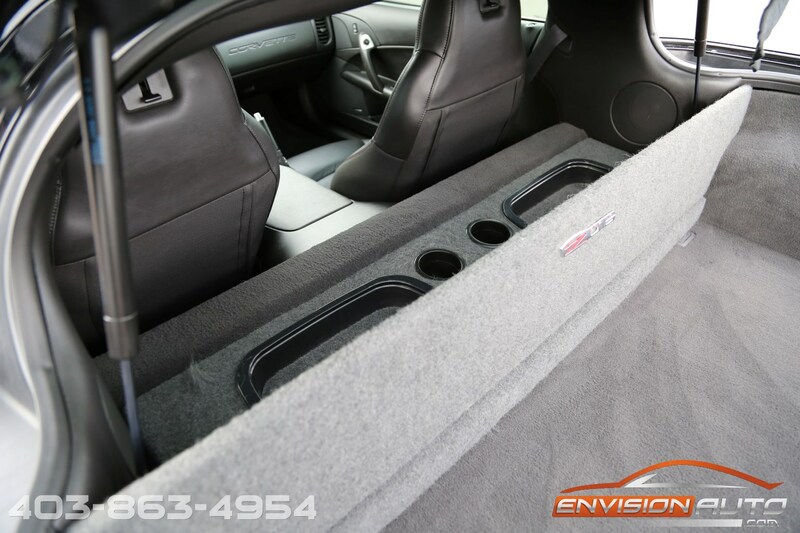 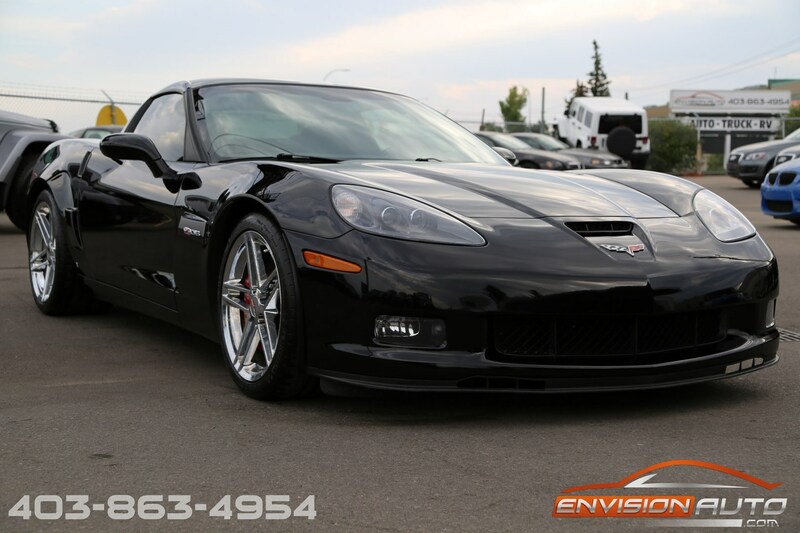 More Details : – 2LZ PACKAGE \ NAVIGATION \ HEATED SEATS \ HEADS UP DISPLAY \ TWO OWNERS \ SPOTLESS CARPROOF HISTORY REPORT \ FULL SERVICE HISTORY \ NEW MICHELIN PILOT SUPER SPORT TIRES \ HIGHWAY DRIVEN THROUGHOUT THE USA. 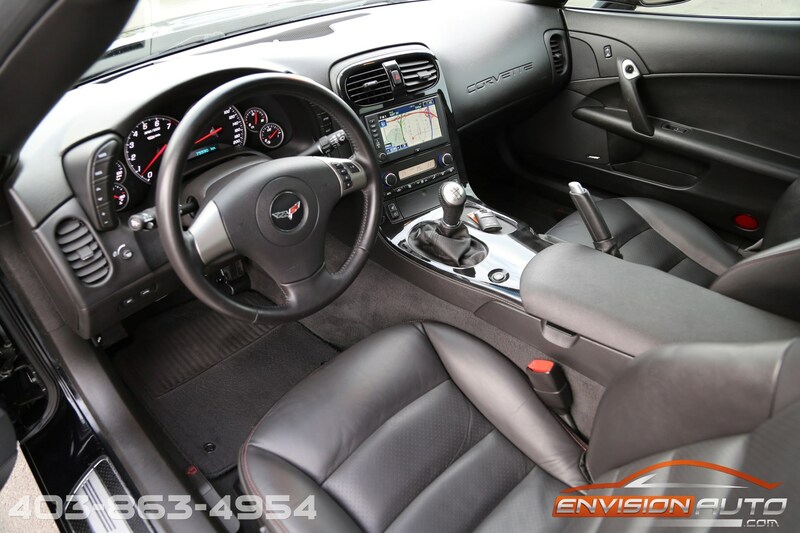 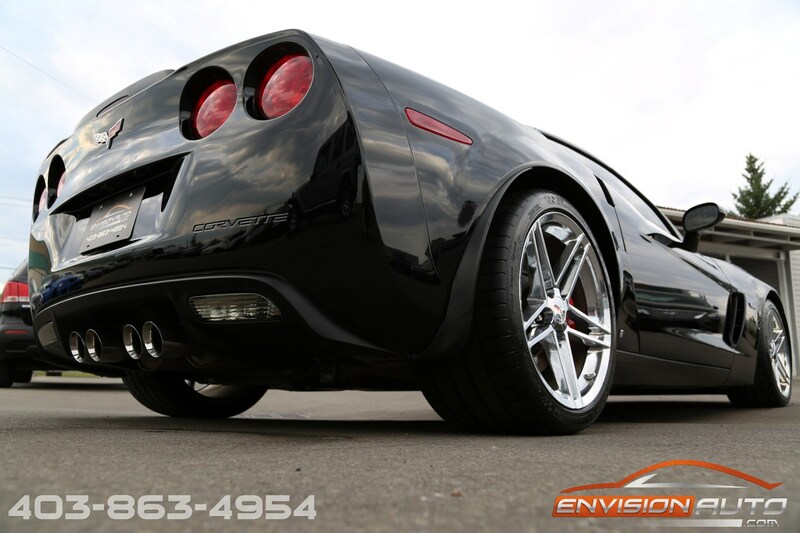 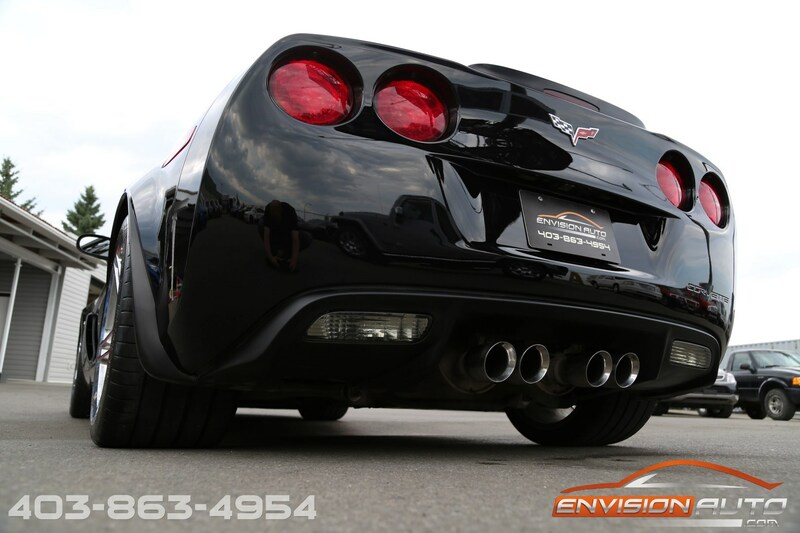 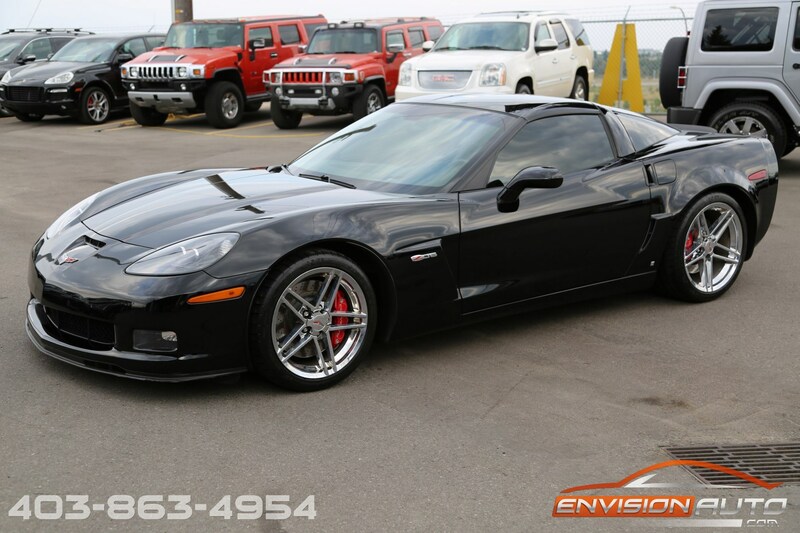 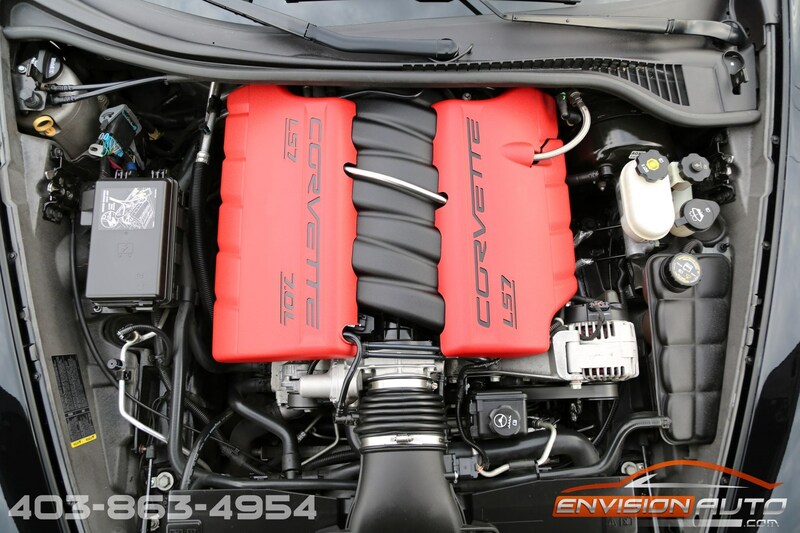 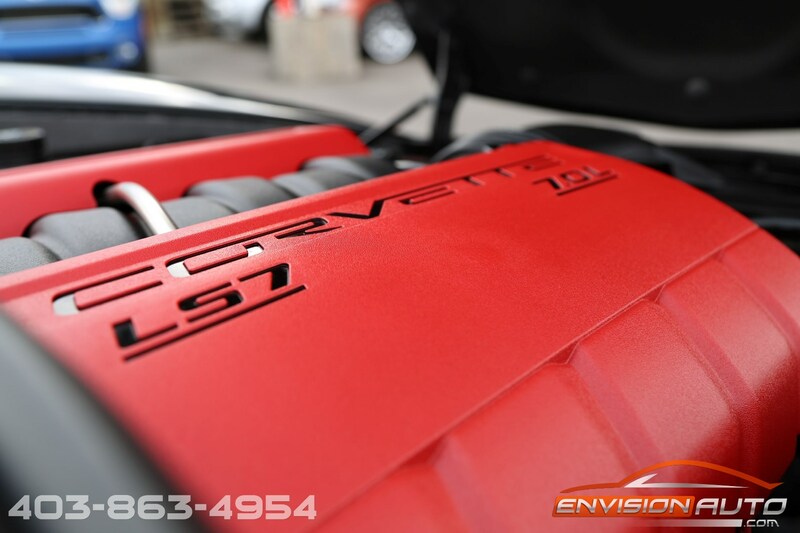 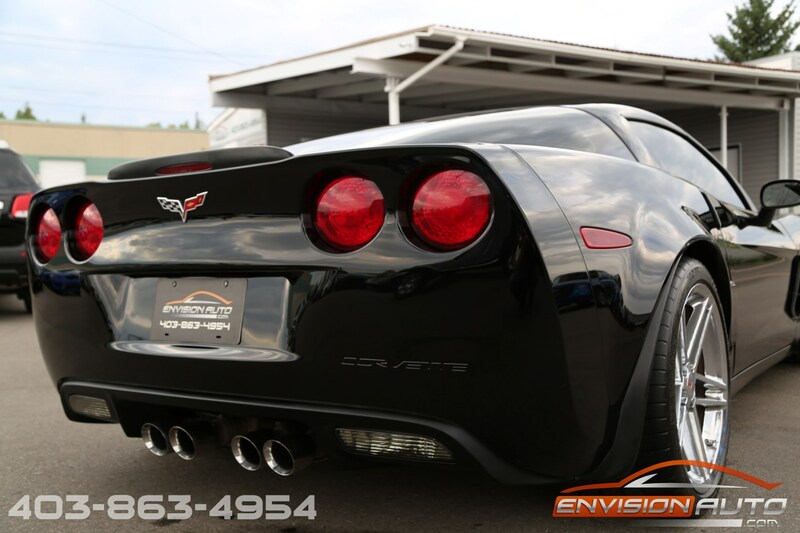 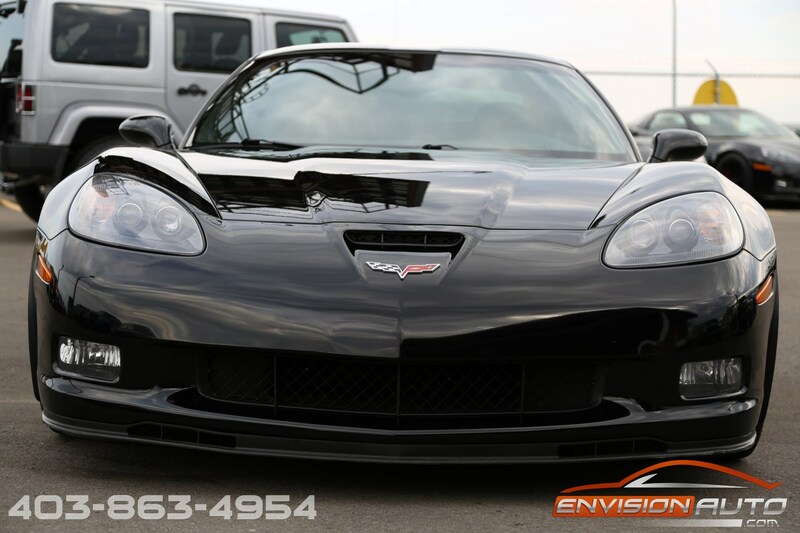 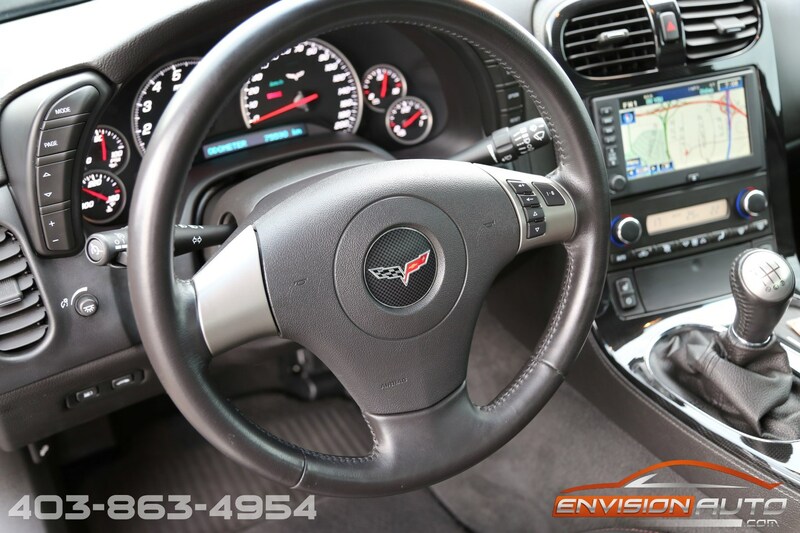 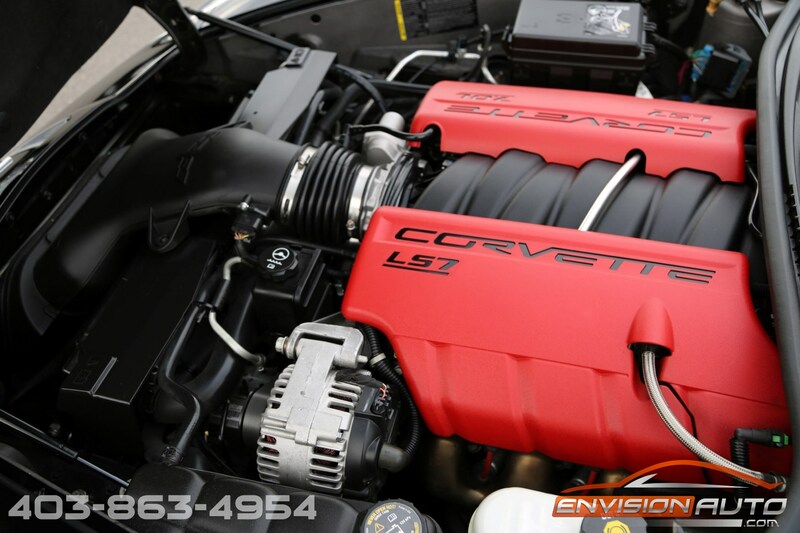 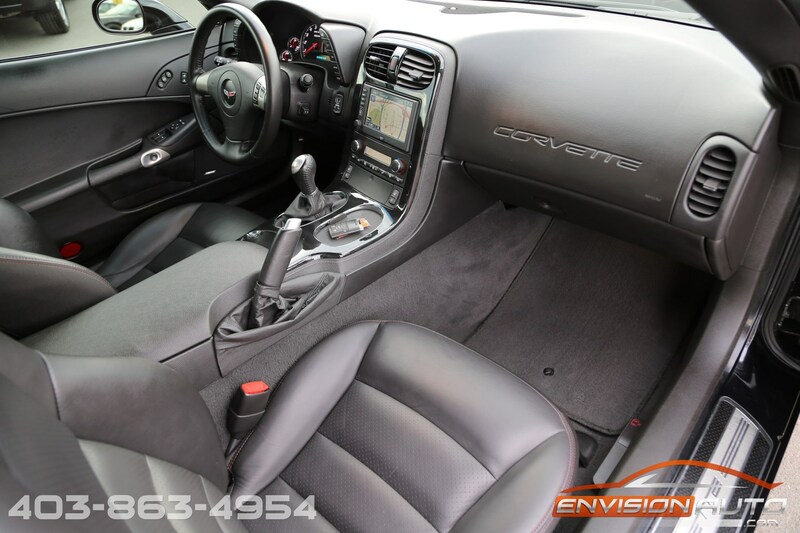 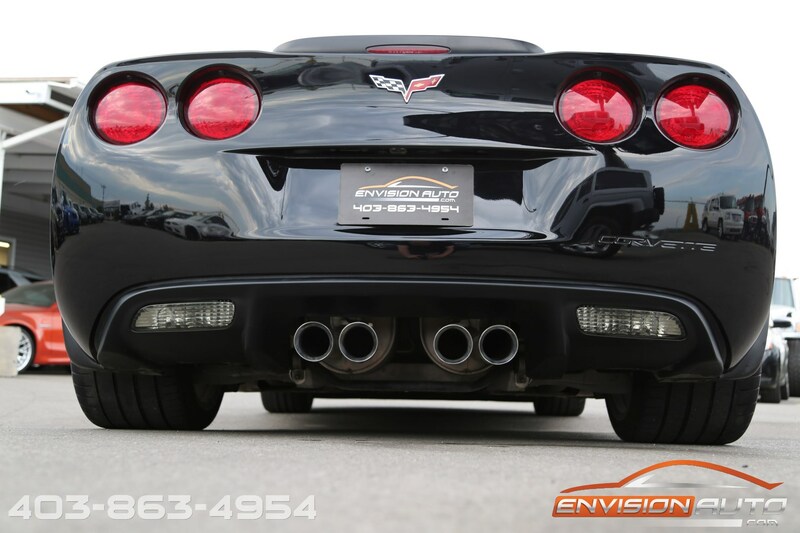 Incredible value on this 2008 Corvette Z06 that has spent the majority of its life up and down interstate highways in the USA – complete full documented service history including a fresh set of Michelin Pilot Super Sport tires just installed! 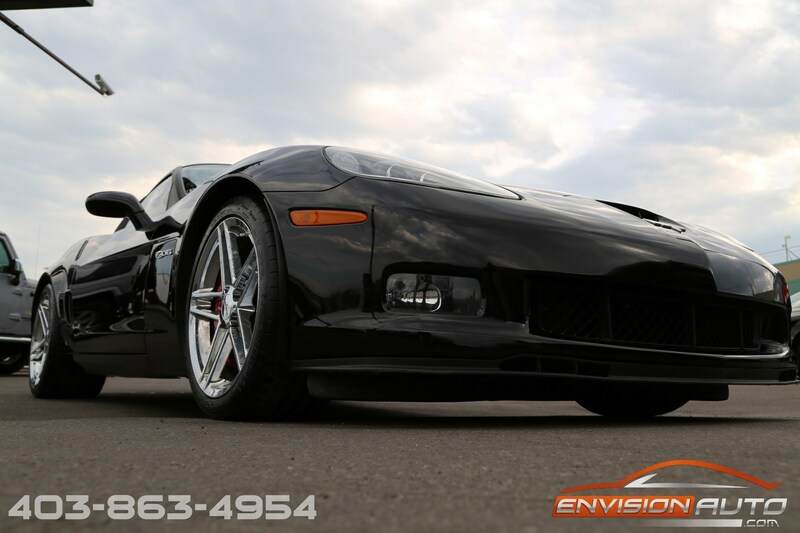 Absolutely zero negative history – no accidents, no claims, no estimates – – SPOTLESS HISTORY! 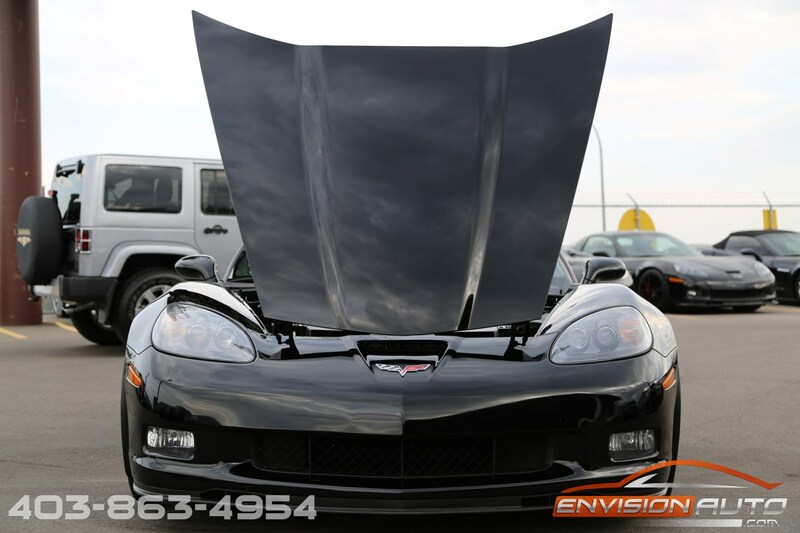 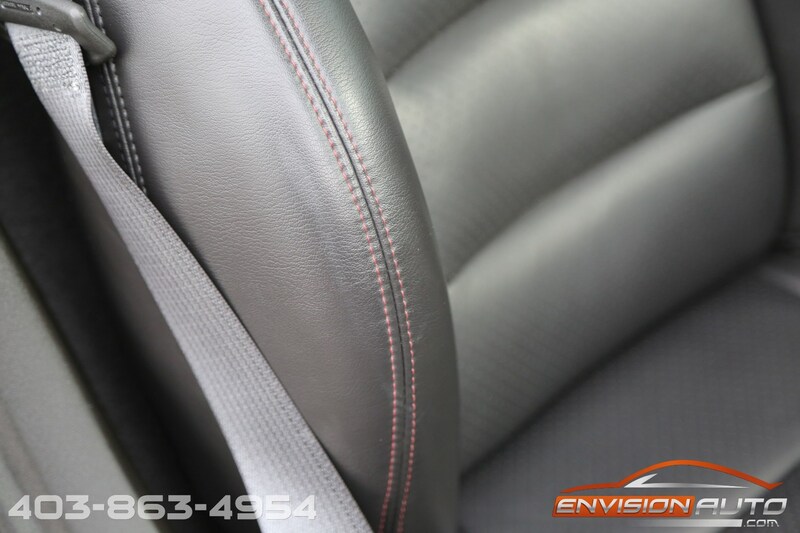 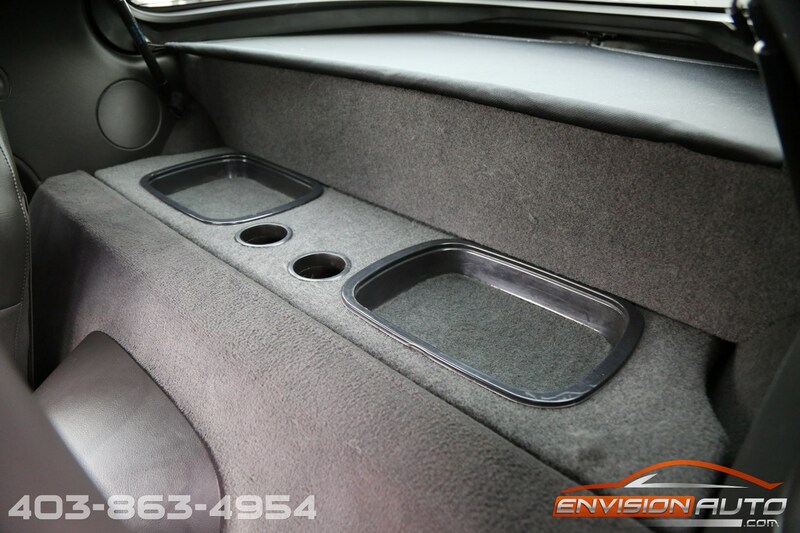 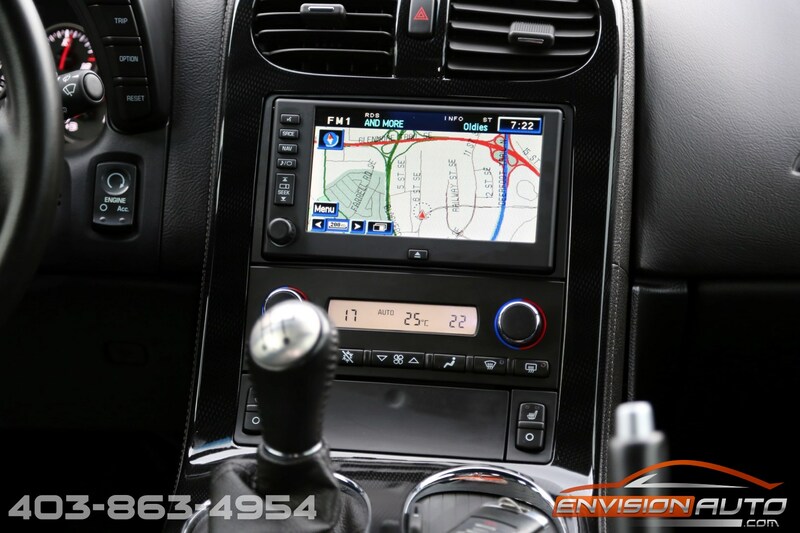 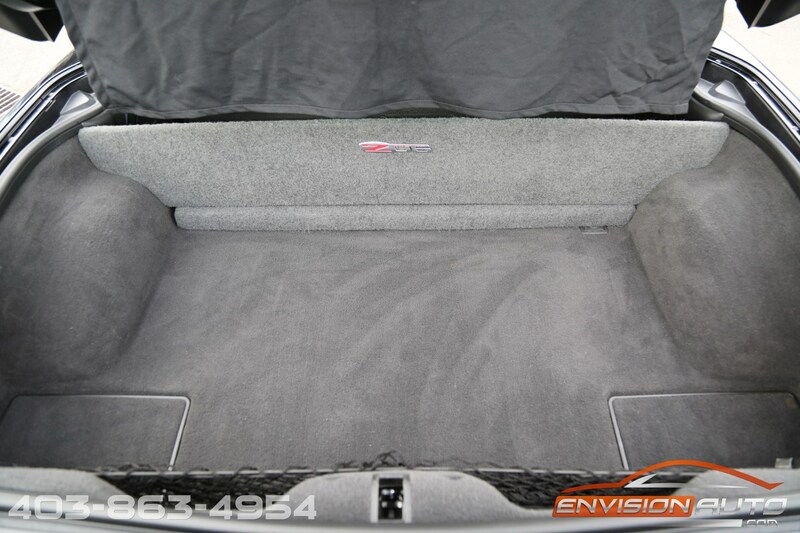 The car is also 100% factory original form without any alterations or modifications from the previous owner.